Get a Family 4 Pack at Evans Plunge in Historic Hot Springs for JUST $28! That's a BIG savings of 50%! Evans Plunge offers a great Deal! Deal is for a Family 4 Pack of day admissions to Evans Plunge in Hot Springs, SD. 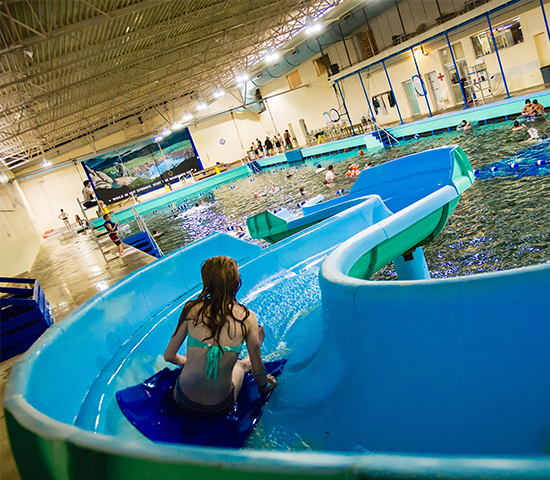 Established in 1890 Evans Plunge is the oldest attraction in the Black Hills. 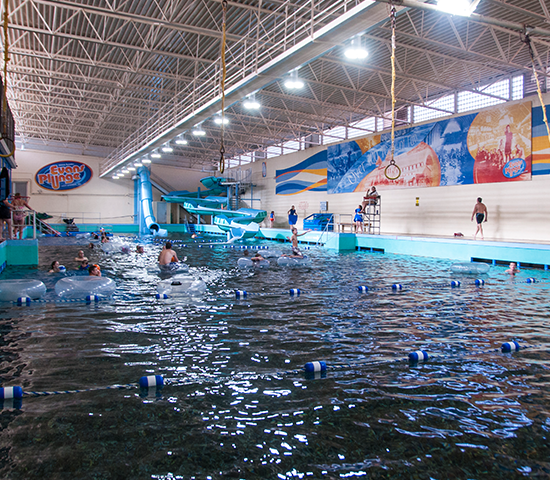 It is naturally spring fed and that causes the average pool temp to remain at 87 degrees fahrenheit. 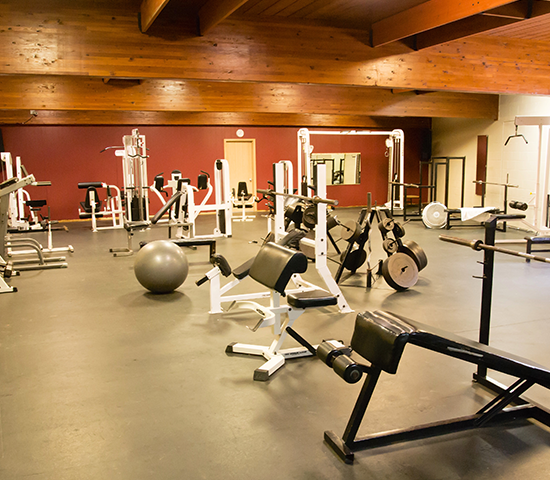 Evans Plunge boasts a Jet Slide, Whale Slide, Kids frog slide, 2 kids pools, 2 hot tubs, a suana, steam room, weight room, cardio & spin room, availability for lap swimming, they have swing rings, water basketball and volleyball, and access to food and beverages. Evans Plunge is naturally relaxing, naturally replenishing, and naturally FUN! Redeem at the front admission desk at Evans Plunge in Hot Springs. 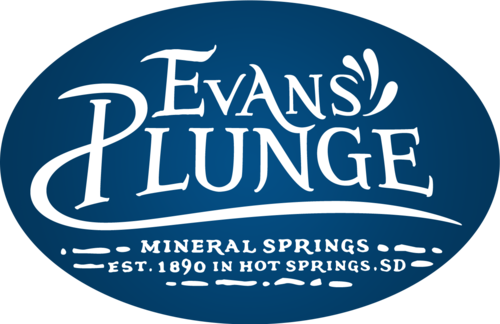 1145 North River St.
Evans Plunge is the oldest tourist attraction in the Black Hills featuring a naturally spring-fed pool great for families and people of all ages.